Over the last several years, I have benefitted from the guiding hands of several exceptional academicians who invested personal and professional time into my training. It is largely because of the mentoring of these scholars combined with the institutional support that I am inspired to make a difference and strive for excellence in the area of breast cancer research. As Director of the Triple Negative Breast Cancer Clinic at Houston Methodist Cancer Center I have been able to set up a program where patients with high risk and advanced metastatic breast cancer can have access to clinical trials. Our most recent investigator initiated trial was completed and presented in ASCO 2014, preoperative ixabepilone with or without cetuximab for triple negative breast cancer. Another study is a phase 2 single arm study of chloroquine plus a taxane for the treatment of metastatic breast cancer. Five years ago, with the support of Houston Methodist Hospital we set up a breast cancer clinic for underinsured and uninsured patients at Vecino Health Centers. I have been able to create a program where patients coming from a wide range of socioeconomic background can have access to the latest clinical trials. 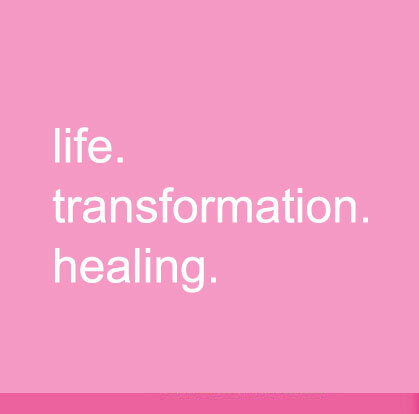 Thanks to Susan G. Komen Breast Health Initiative Grant we are able to see newly diagnosed breast cancer patients without insurance and provide them with the latest treatments through Houston Methodist Foundation Charity Care. Title: A screening Study of Patients with Breast Cancer to Evaluate Urine PGE-M levels and Cyclooxygenase 2 Expression in Tumor Samples. Title: Choosing Neoadjuvant Chemotherapy versus Hormonal Therapy for Breast Cancer Based on Gene Expression Profile. Title: A Phase III, Randomized Clinical Trial of Standard Adjuvant Endocrine Therapy +/- Chemotherapy in Patients with 1-3 Positive Nodes, Hormone Receptor-Positive and HER2-Negative Breast Cancer with Recurrence Score (RS) of 25 or less. Title: A Randomized, Phase 2 Study of the Efficacy and Tolerability of Veliparib in Combination with Temozolomide or Veliparib in Combination with Carboplatin and Paclitaxel Versus Placebo Plus Carboplatin and Paclitaxel in Subjects with BRCA1 or BRCA2 Mutation and Metastatic Breast Cancer. 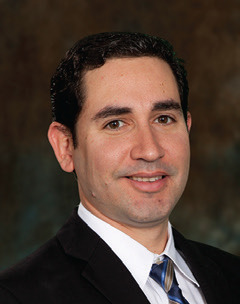 Click here to read Dr. Angel Rodriguez's' complete bio.